Singer and guitarist Neil Halstead cut three albums with Thames Valley shoegazers Slowdive, before forming 4AD favourites Mojave 3 in 1995 (alongside fellow Slowdiver Rachel Goswell). 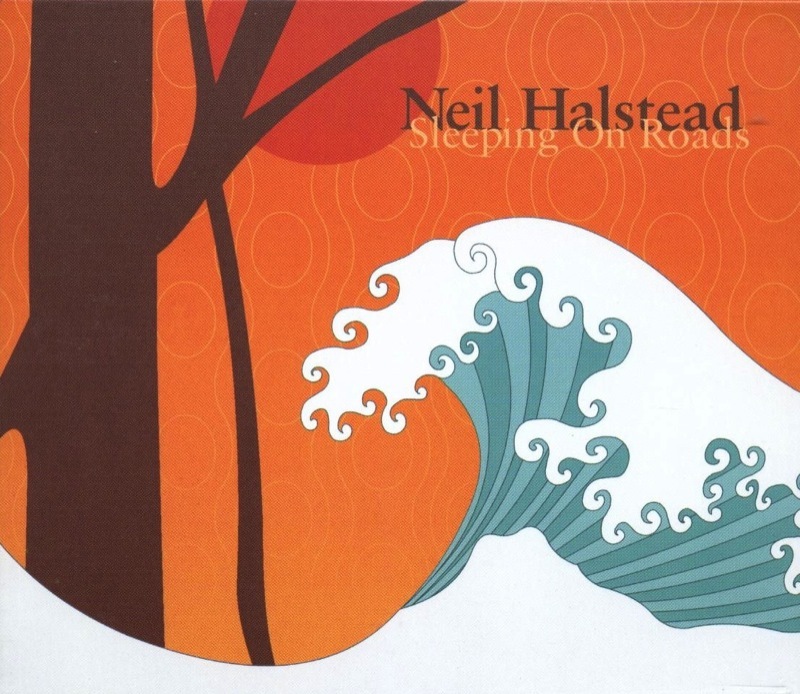 Neil made his solo debut in 2002 with Sleeping On Roads. Sleeping On Roads began life when Halstead was forced to sleep in the studio having split with his girlfriend. But the album became a far sunnier affair as Neil periodically recorded with friends - including Ian McCutcheon from Mojave 3 and Nick Holton of Coley Park - finally completing the album at Airfield Studios, down the road from his home in Cornwall. The album retained Halstead's trademark mix of exquisite, quasi-folk melodies and fragile, intimate vocals, but this time they were wedded to gently swaying rhythms and an atmospheric groove. To support the record, Neil embarked on year-long world tour, visiting America an impressive three times. Every Mojave 3 record has sold more than its predecessor, and Sleeping On Roads continued this upward curve. Returning to Cornwall, Neil set about converting a building in a field into a new recording studio. This was completed in time for Mojave's fourth album, Spoon And Rafter, which came out in 2003, with Neil using the studio to continue to record his solo material.